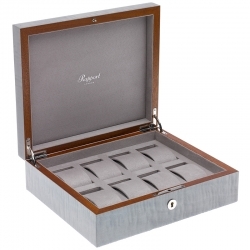 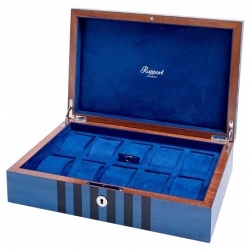 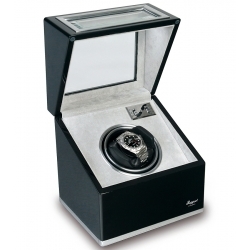 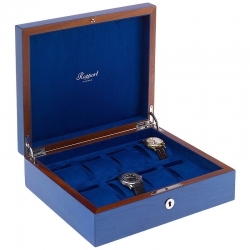 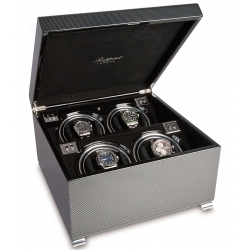 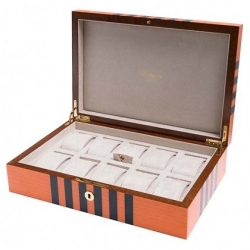 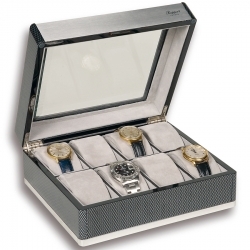 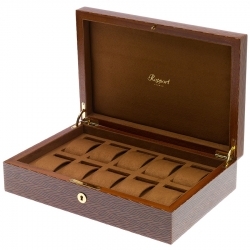 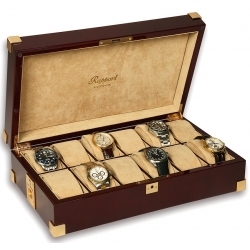 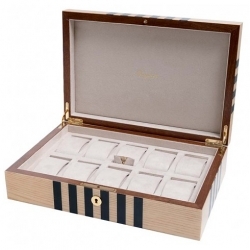 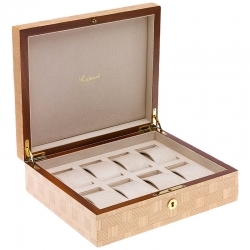 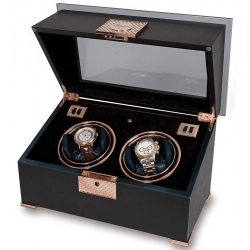 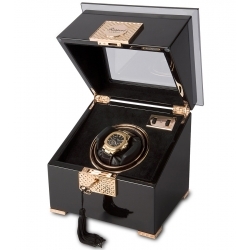 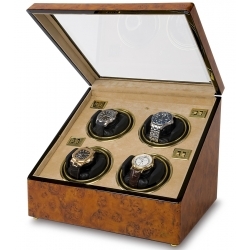 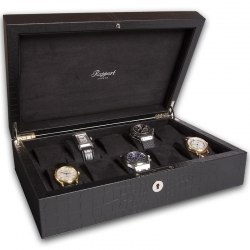 24diamonds.com is proud to be an authorized dealer of Rapport London brand, one of the oldest and well-known producers of upscale automatic watch winders, chic collector storage boxes and other modern accessories. 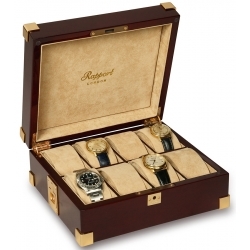 Its history begins in 1898 when Maurice Rapport made his first wrist watch. 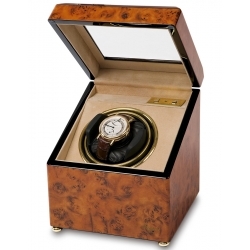 Since that time a range of high-quality products has been rapidly grown. 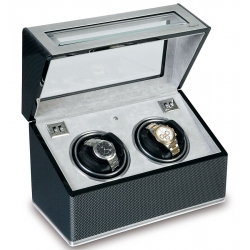 Manufacturing of watch winders keeps the leading role in their business. 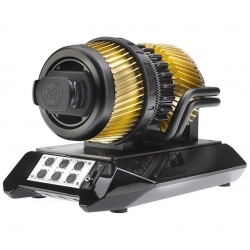 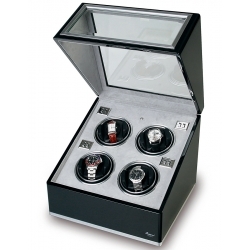 From contemporary to time-honored, we offer a rich variety of winding machines including Evolution, Astro, Optima, Perpetua, Serpentine, Paramount, Vogue, Tetra, Securita, Captain's collections. 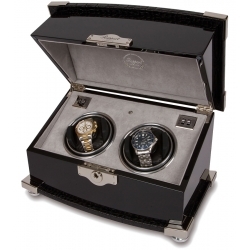 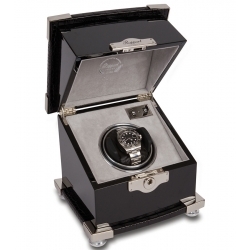 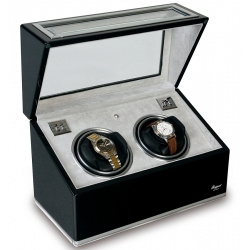 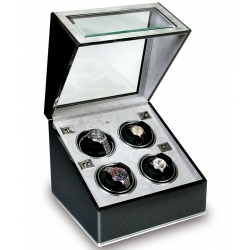 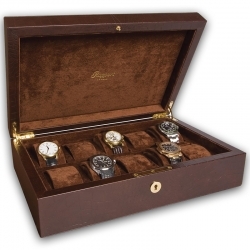 Depending on your needs, you will find single, double, quad watch winders as well as winding safes and large cabinets. 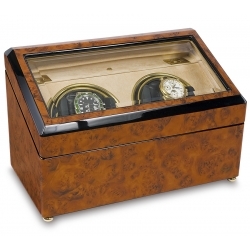 Moreover there is an amazing series of collector boxes: travel rolls, display cases and storage units. 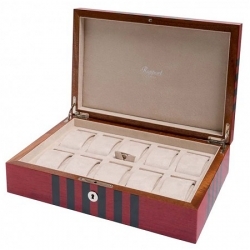 All the items are crafted in premium materials such as genuine leather and solid wood. 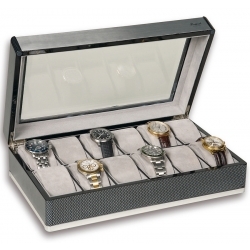 We're sure every watch enthusiast will find the accessory that suits his sophisticated taste and personality. 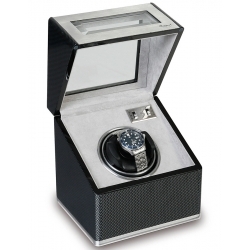 24diamonds.com is dedicated to providing excellent service that includes free standard domestic shipping and 2-year factory warranty.